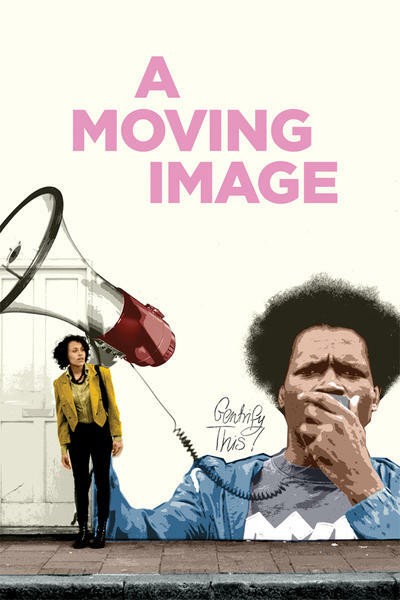 A Moving Image is a multimedia feature film about Gentrification in Brixton, incorporating fiction, documentary and performance art. We follow a young artist, as she returns to her community after a long absence, she is painted as a symbol of gentrification. As she struggles with her own complicity, we follow her mission to create a piece of art that can bring her community together. On her journey we speak to real people affected by Gentrification, blurring the line between reality and fiction.